Animal Kingdom Lodge is a deluxe resort in Walt Disney World. Inspired by African and Asian culture, as well as Animal Kingdom, this hotel is one of the more unique places to stay at any Disney Resort in the world. 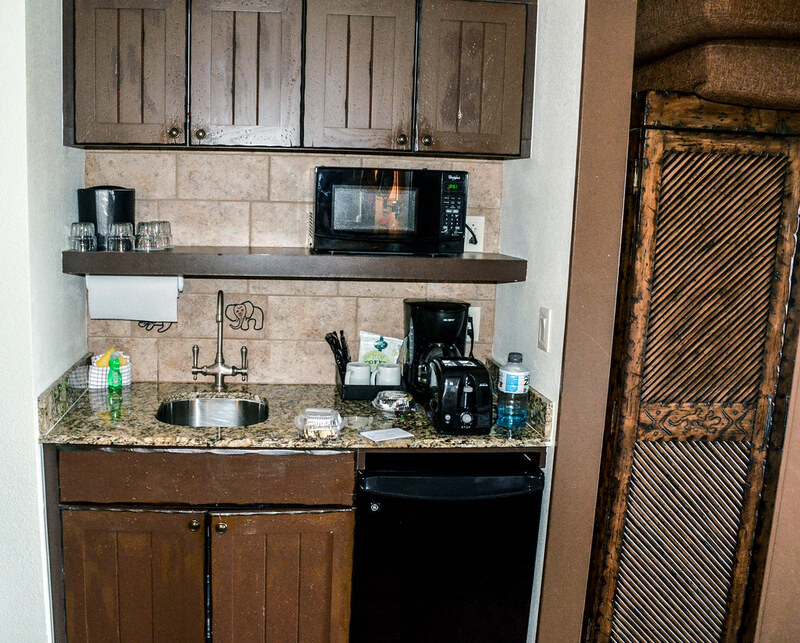 We recently stayed in a studio at Jambo House, which is what this review will be based off. 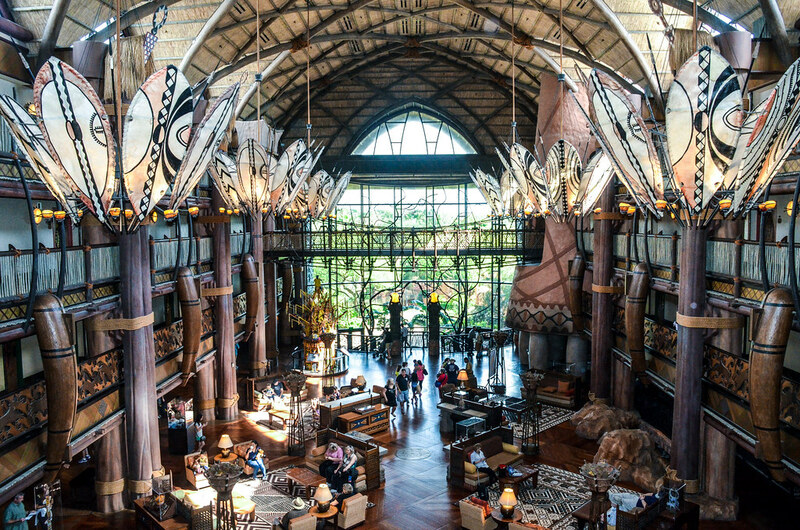 If you haven’t been to Animal Kingdom Lodge before, it is broken into two sections – Jambo House and Kidani Village. Jambo House has the grand lobby as well as more restaurants while Kidani is on a smaller scale and is more for Disney Vacation Club members. These two locations are easy to walk in between (about 10 minutes) and all amenities are available to guests regardless of which section you are staying in. I’ll mainly stick to Jambo House in this review but will try to chime in on the other location as well. While Melissa and I enjoy nice hotels, we don’t typically splurge and spend on a higher priced option. We tend to stick to the moderate option at Walt Disney World when we’ve gone in the past. After seeing a good price on Animal Kingdom Lodge when looking earlier this year, we decided to go for it and splurge for a few days. A good price for these locations is typically around $250/night. If that price already makes you uncomfortable then this hotel simply might not be for you. 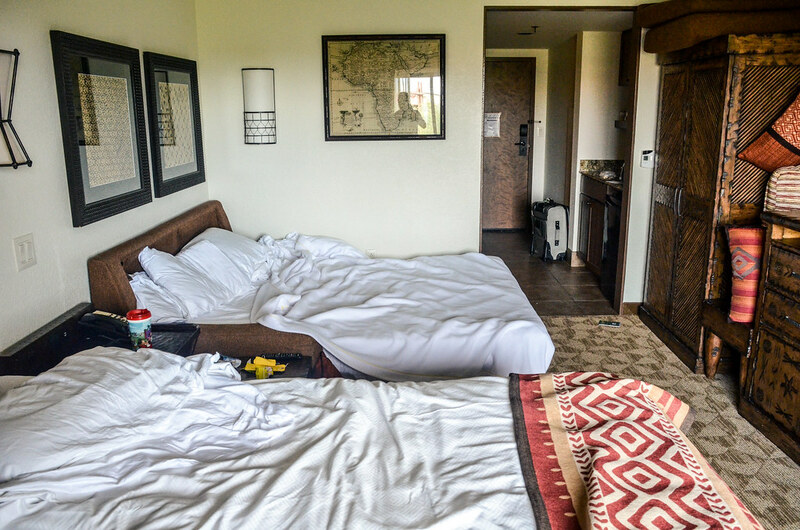 Experiencing these hotels without actually staying at them is a good plan and something that is fairly easy to do. I’d highly encourage anyone to do that for Animal Kingdom Lodge. The atmosphere, dining options and other unique experiences make this a very inviting place. Now, for those interested in staying here, let’s take a look at the room! Again, this was a studio room at the Jambo House. I apologize for the room not being in pristine condition, I am terrible at remembering to take photos as soon as we enter instead of after spending a couple of days there. The room was clean when we entered, just so you know! There were four of us on this stay so we made full use of the pull out bed. Both of the beds were queen sized, which was nice after coming from Pop Century earlier in the trip. We slept in the actual bed and I thought the mattress was really comfortable. Our friends didn’t have any complaints about the pull-out, but didn’t rave about it either. 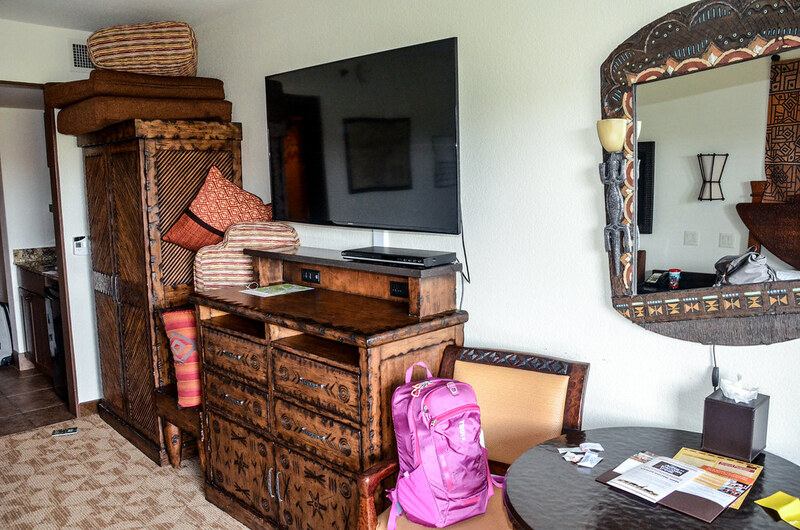 You can see some of the decor in this shot, pink backpack not included with the room. I thought the theming in the room was great. Everything felt hand-made (even though it probably isn’t) and had a lot of character. If you like the feel of Animal Kingdom and the villages you visit in that theme park, I’m certain you’ll like the theming in these rooms. There was plenty to look at in the decor but most of it still felt pretty subtle. 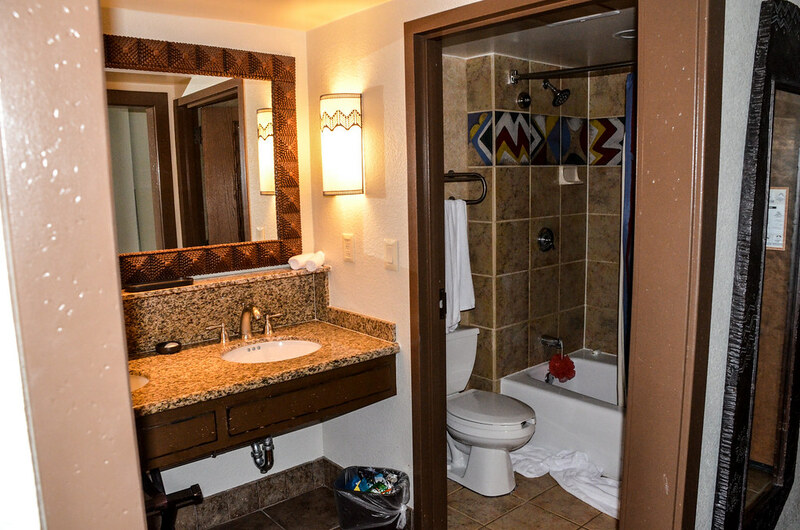 The bathroom was pretty standard, with the sink outside of the room with the toilet and shower. I like the bordering on the mirror but not much else stood out about this section of the room. Because this is part of a DVC resort, there was a small kitchenette in our room. While we didn’t really take advantage of this, it may be useful for a longer stay. I like the elephants behind the sink. The actual room itself was really nice as a whole. I thought there was quite a bit of space even with four adults in the room. Again, we had just come from a value resort where the room layouts are about 50 feet smaller. Of all the hotels I’ve stayed at in Walt Disney World (I think I’m up to six now) this was my favorite room that I’ve stayed in. That might be a common theme throughout this review. Now, that was our actual room but I haven’t mentioned the best part of the AKL room yet – the deck. 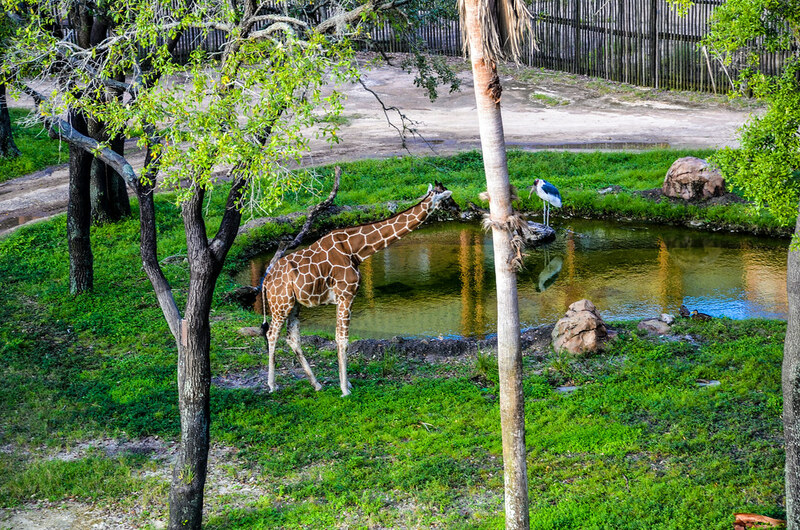 Outside of our room was a savannah filled with animals, notably giraffes, antelope and some fun birds. I absolutely loved this. Animals were out throughout the day and even in the night. After getting back from a long day in the park, I liked to sit outside for about half an hour, unwind and try to spot animals in the dark. If you don’t care about animals then this is just a nice view and you have no soul. If you do care about animals then this is huge reason why you should stay at Animal Kingdom Lodge. Outside of the room, the resort offered many other activities. There are plenty of places to visit animals. Maybe the best spot for that is at Kidani Village where you can go out and learn about them with the help of a cast member. They do get fairly close to you. The pools here are nice but nothing spectacular. I took a dip in the pool at Jambo House and went down the slide there. I wouldn’t put that pool very high on my list of resort pools. I did look at the Kidani Village pool and thought that it looked a little more unique and better overall. Animal Kingdom Lodge offers plenty of tours and interactions with cast members. There are also plenty of chairs to sit around in and watch animals pass by. The hotel (and theme park for that matter) take a different approach than the rest of Walt Disney World. It’s okay to slow down here and just soak everything in. AKL is a perfect place to relax. 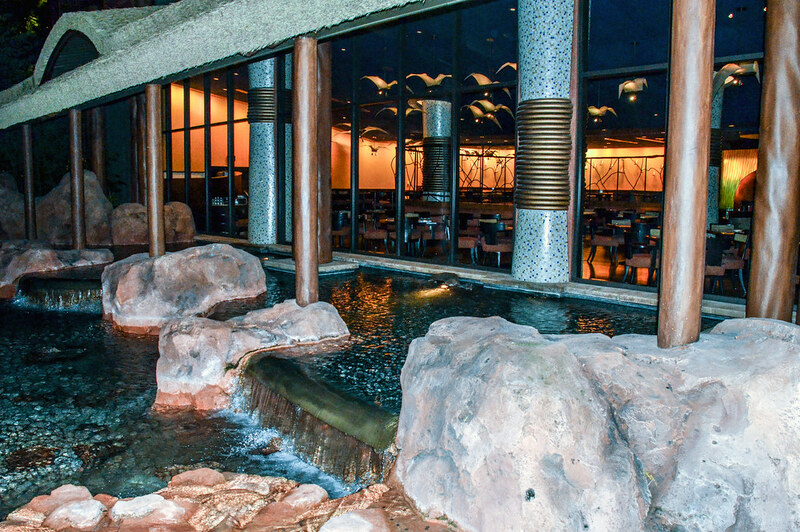 On top of all of that, Animal Kingdom Lodge also offers the best array of restaurants of any resort. Sanaa is a cheaper table-service option (relative to other WDW restaurants) at Kidani Village. Boma and Jiko are fantastic restaurant at Jambo House, both offering African-inspired fare. The counter-service option, The Mara, is also a good choice as far as quick-service goes. You can’t really go wrong with any of these. 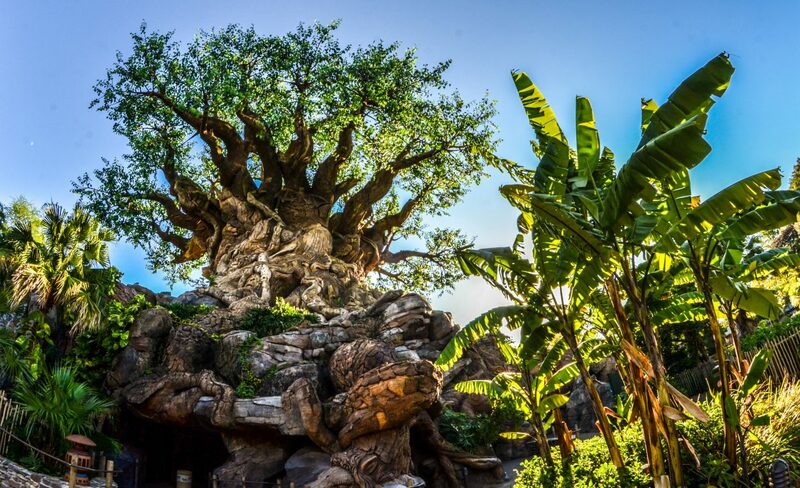 I’ve done nothing but rave so far in this review and that’s because we haven’t got to Animal Kingdom Lodge’s one negative – location. AKL is a pretty long ride (about half an hour) from Magic Kingdom. Many other deluxe resorts offer great locations but that’s not true here. 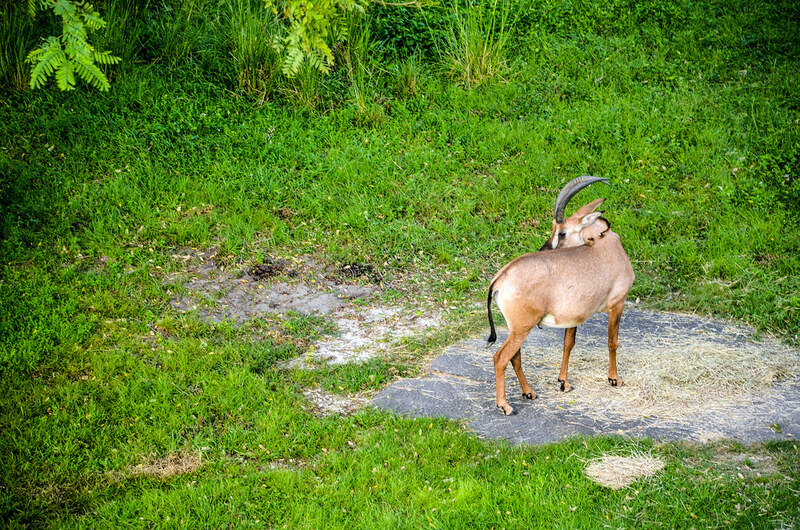 Of course, the hotel is very close to Animal Kingdom. 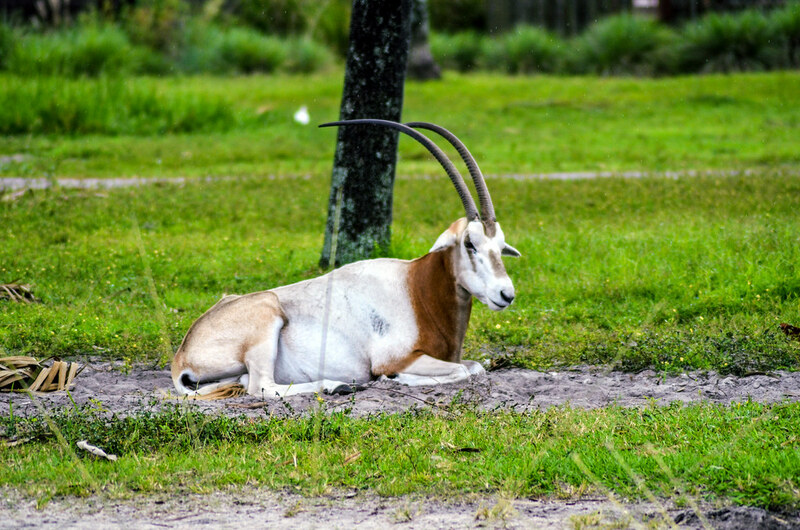 This is a factor and if your main goal for a trip is to spend as much time in the theme parks as possible, then Animal Kingdom Lodge probably isn’t the place for you. Still, I don’t think it’s a big enough deterrent to devalue all of the quality this resort offers. As far as value goes, Animal Kingdom Lodge is typically one of the cheaper deluxe resorts. The hotel is certainly head and shoulders above any moderate resort and is close to fairly priced, which isn’t something I can say about many Disney hotels. You certainly get what you pay for here. If the location isn’t a big deal to you then I highly recommend staying here if you can get a price around (or under) $300. I know many people can’t afford this very often, myself included, so I’d recommend going to visit the hotel on your trip even if you aren’t staying here. This hotel also has bigger rooms if you have a large group. Of course the price does go up in that case. Animal Kingdom Lodge is easily my favorite Disney hotel I’ve stayed at. It might be my favorite hotel I’ve stayed at anywhere. I have no qualms with the hotel and think the theming plus the animals outside your room are unique enough to warrant splurging for a hotel room. 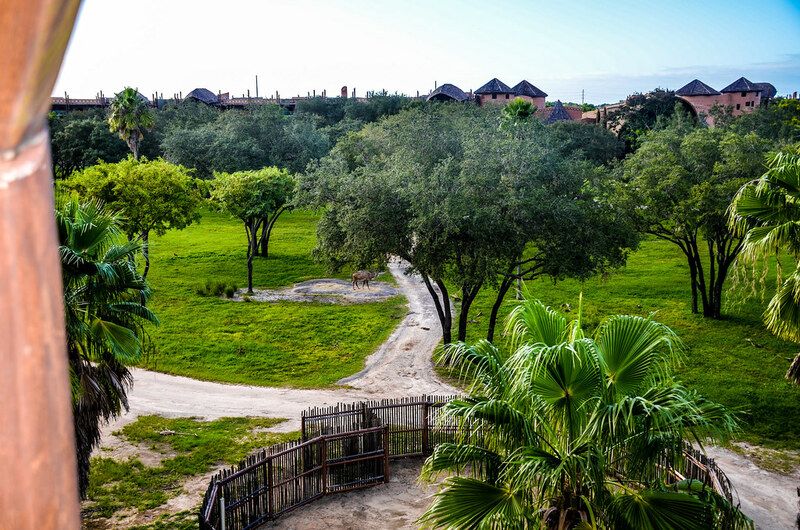 Have you stayed at Animal Kingdom Lodge? Do you have any questions about Walt Disney World hotels? Let us know in the comments. Thank you for reading! Loved your review! Its made me want to go desperately! Shame i cant afford it though haha! We were (and still often are) in the same boat. Just be on the lookout for good deals. Maybe cut 1 day off of your trip and spend one of your nights at this resort. There are ways to make it work if you are patient and willing to give and take from other Disney adventures! Thanks for your comment, I’m glad you enjoyed the post!